Save 10% off our best rates! 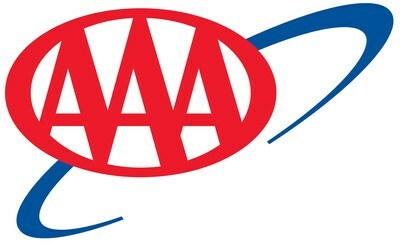 AAA members receive 10% off room rate. Offer may not be combined with any other offer. Terms and Conditions: Must provide AAA membership card upon check in. Guarantee/deposit and change/cancellation fees will depend on selected dates and room/rate combination.